. استمتع بالخدمات الراقية والضيافة التي لا مثيل لها بهذا الفندق في Queanbeyan. يقدم الفندق فرصة للاستمتاع بشريحة واسعة من الخدمات بما فيها: واي فاي مجاني في جميع الغرف, تخزين الأمتعة, واي فاي في المناطق العامة, صف السيارات, غرفة عائلية . بالإضافة لهذا,تتضمن كل غرف الضيوف مجموعة واسعة من وسائل الراحة . بعض الغرف توفر حتى تلفزيون بشاشة مسطحة, اتصال لاسلكي بالإنترنت, اتصال لاسلكي بشبكة الإنترنت (مجاني), مكيف هواء, تدفئة لإرضاء أكثر الضيوف تطلباً. كما أن مجموعة الخدمات الواسعة الموجودة في الفندق لضمان راحتك تترك لك الكثير من الخيارات لقضاء وقتك أثناء فترة إقامتك. 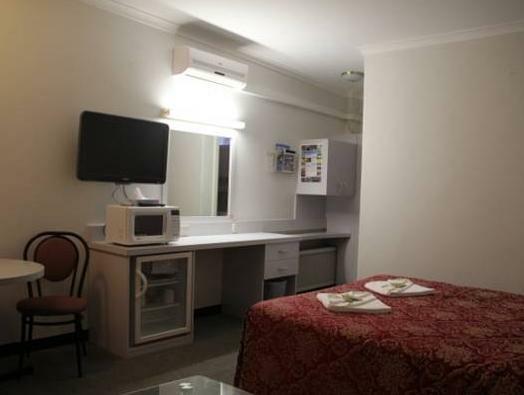 مهما كانت دواعي سفرك فإن Wallaby Motel هو خيار ممتاز لإقامتك في Queanbeyan. Really good and friendly staff. Went out of their way to make sure stay was comfortable. Changed a broken light in bathroom and cleaned room without asking, so was impresed. Highly recommendation. 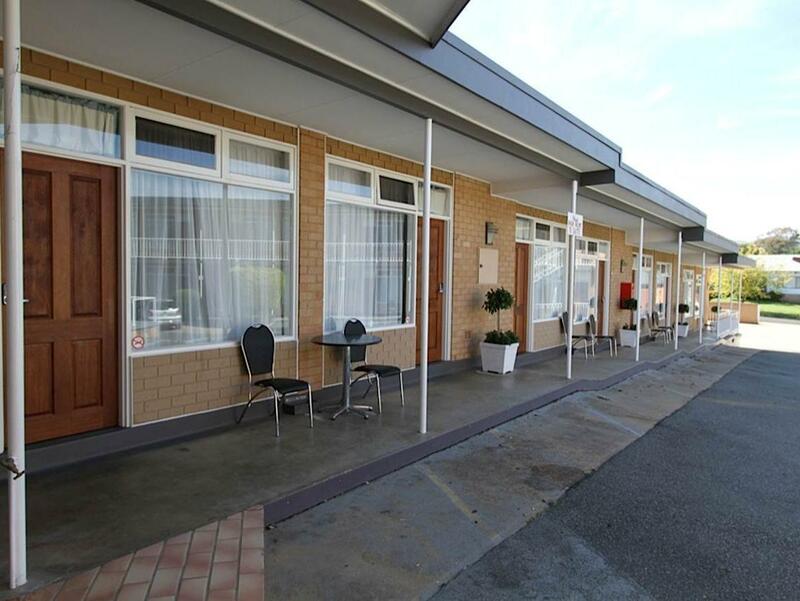 Under the circumstances that I had go to the Motel in the first place as my father was taken to Canberra Hospital very ill and is still ill, I had some comfort knowing that I was staying in a clean safe Motel on my own. The lady at the counter even asked me how my dad was doing which I thought was really nice. I was at the Motel the week before. I am from Sydney. 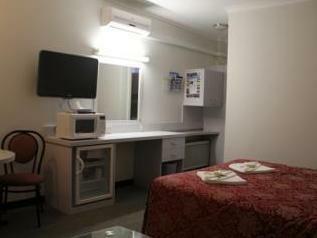 i found the rooms neat clean servicible accesories and comfort. Very pleasant. I would recommend this hotel. It was, as usual (in that I am a returning customer), comfortable and lovely staff. 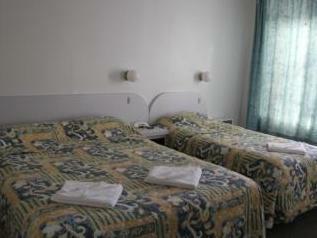 The motel was a very budget priced motel for a 4 stars. 1.Easy to get to. 2.Room was big and fresh. 3.Staff were very friendly. I totally enjoyed my stay at the Wallaby. It was so refreshing to have a comfortable bed to sleep in. the stay was fine, except that the kettle, tea/coffee stuff, cups, cutlery were stored in the nightstand by the bed where we didn't think to look for them. There should be a note somewhere to find these things there. Well over self rated, poor value for money, would best be a backpacker, did not rate at all in the standard of photo's. Were not accommodating when asking for a ground room, was told it would cost more. Would not stay or recommend again.